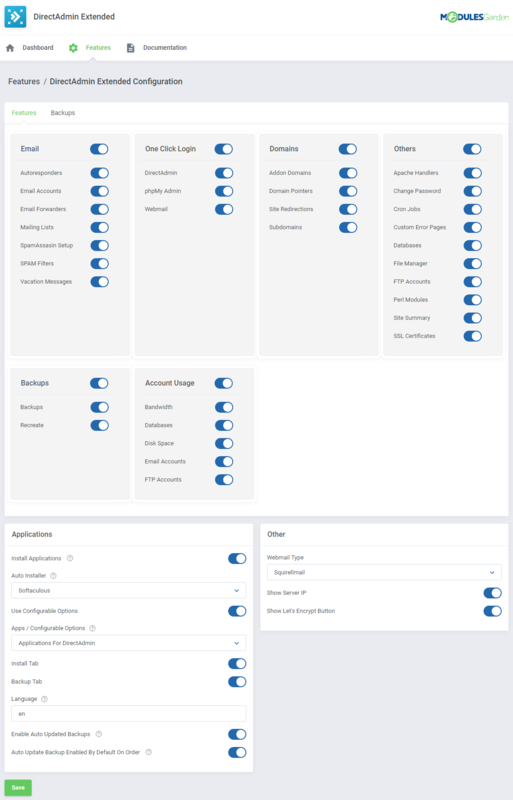 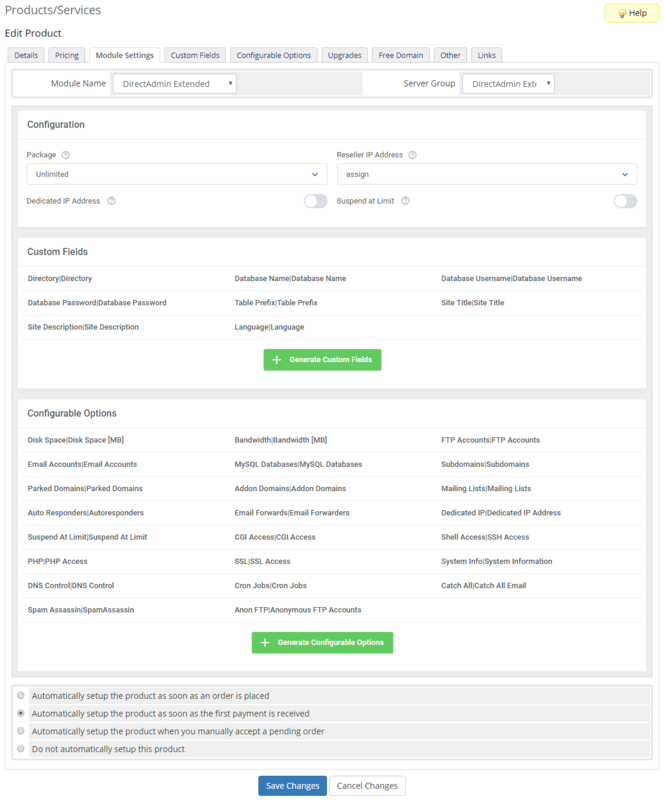 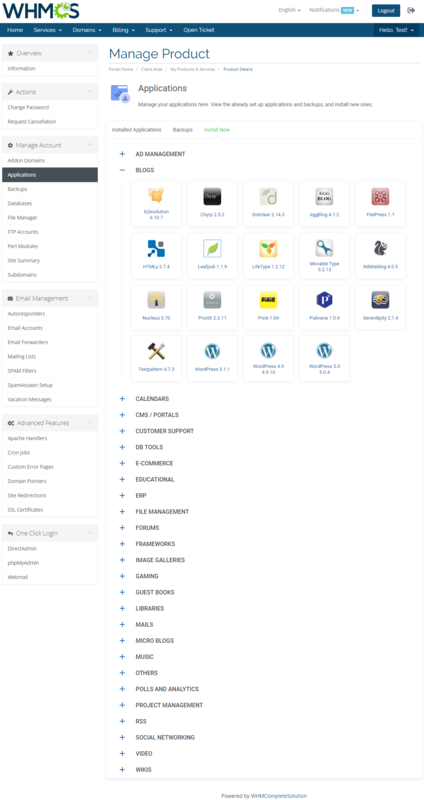 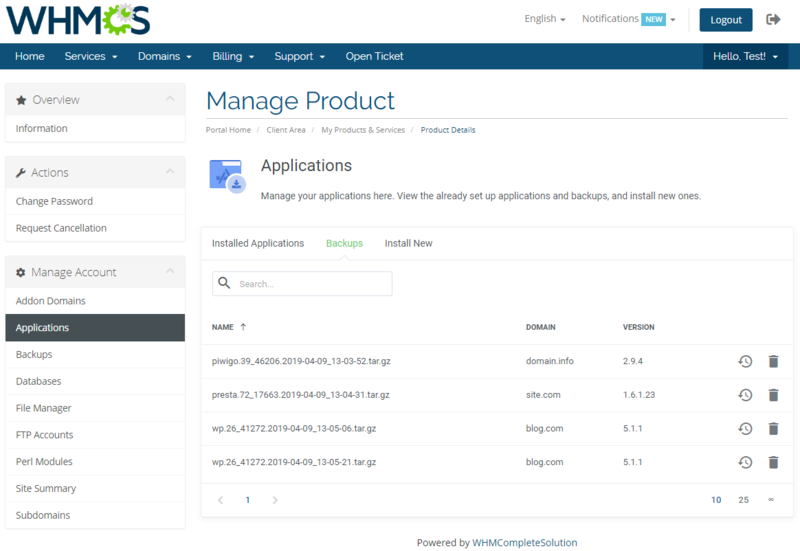 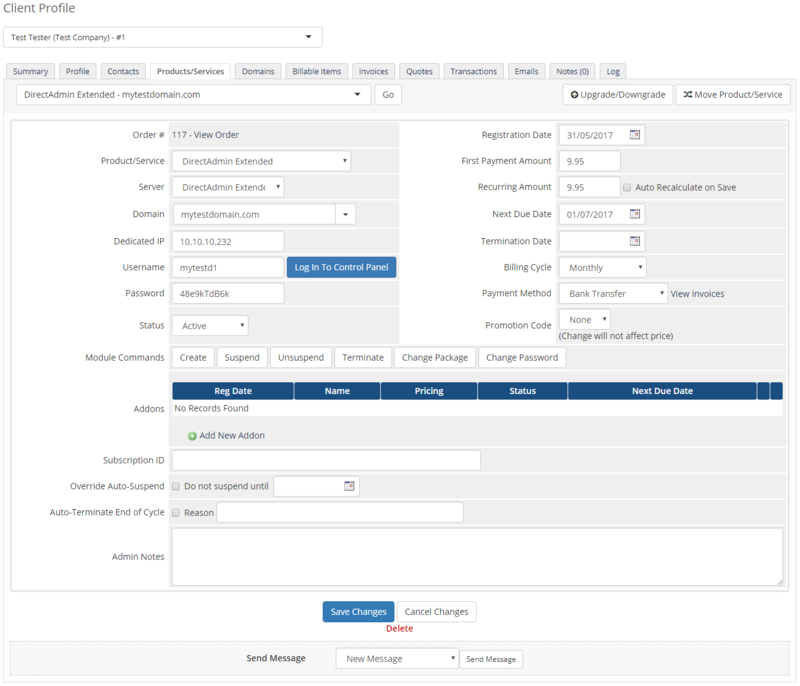 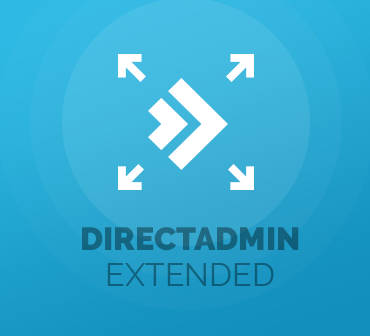 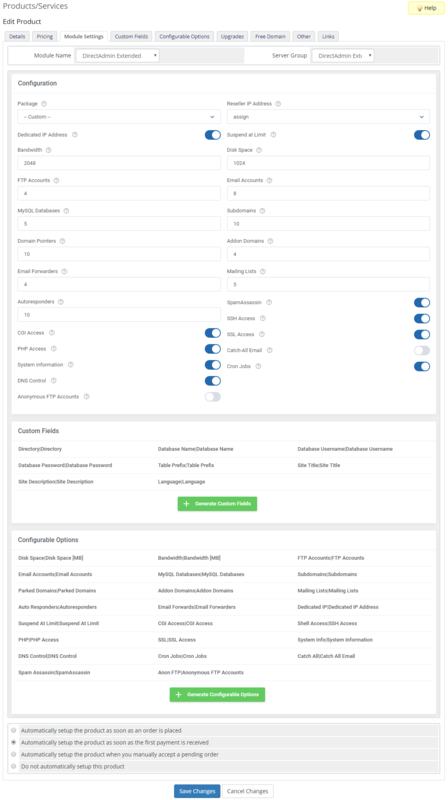 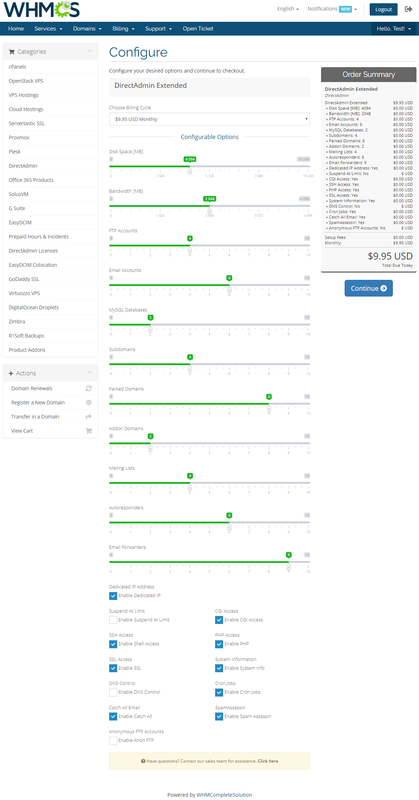 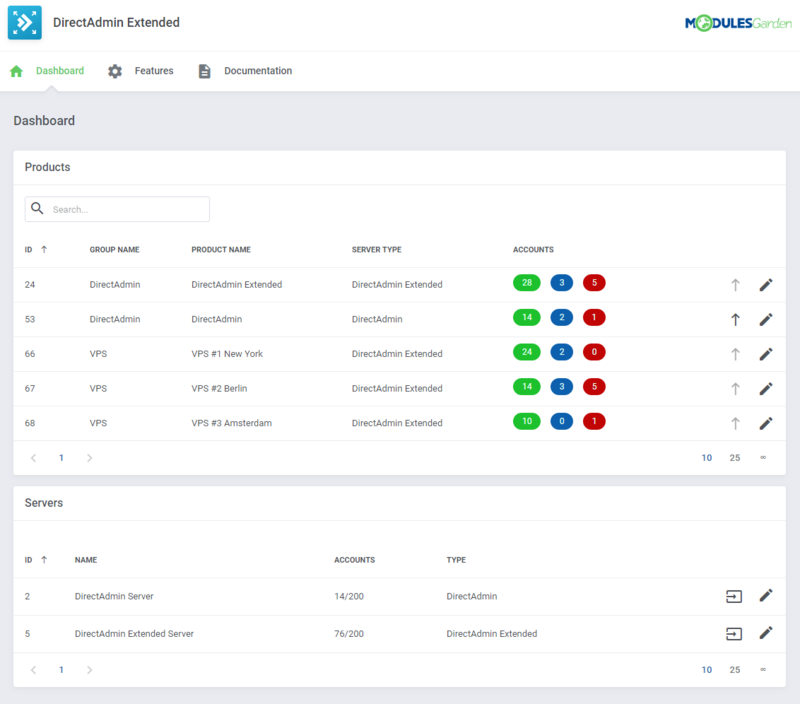 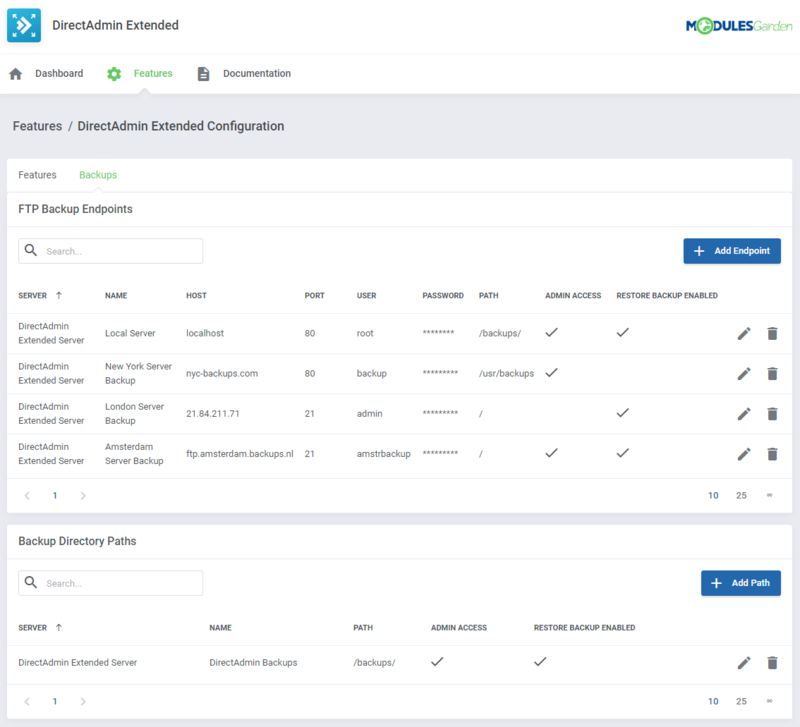 DirectAdmin Extended For WHMCS introduces automation into provisioning of web hosting accounts and enables their fully remote management at the same time. 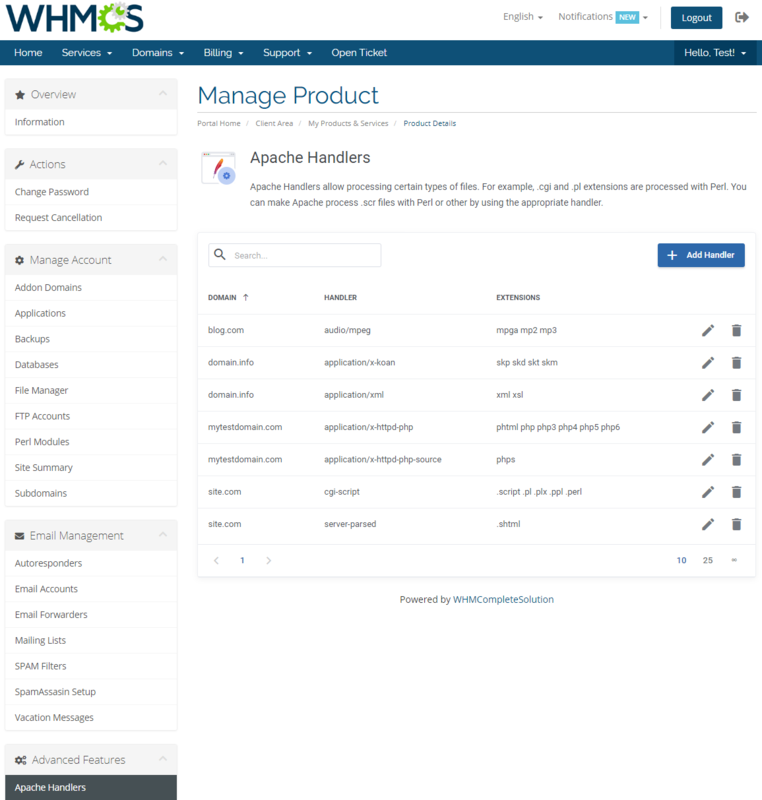 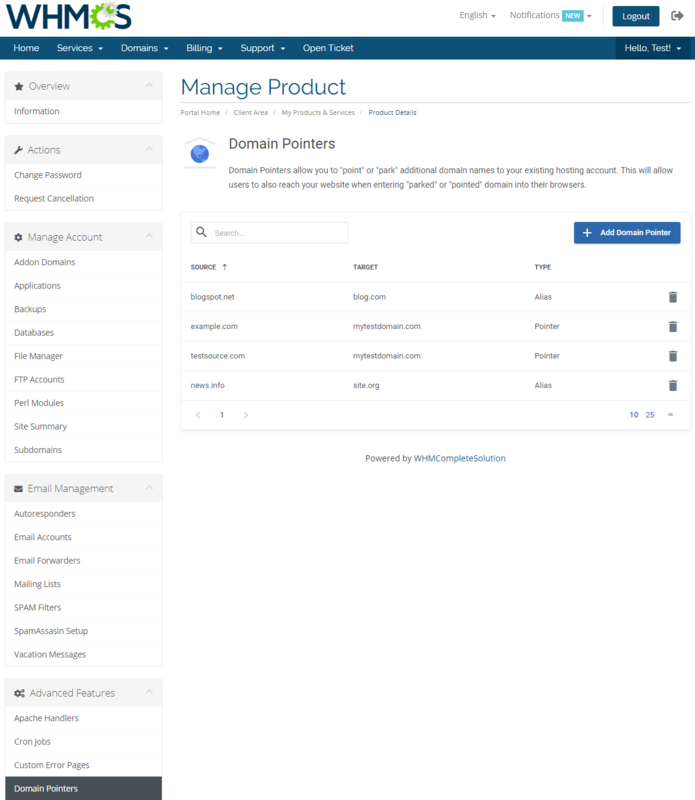 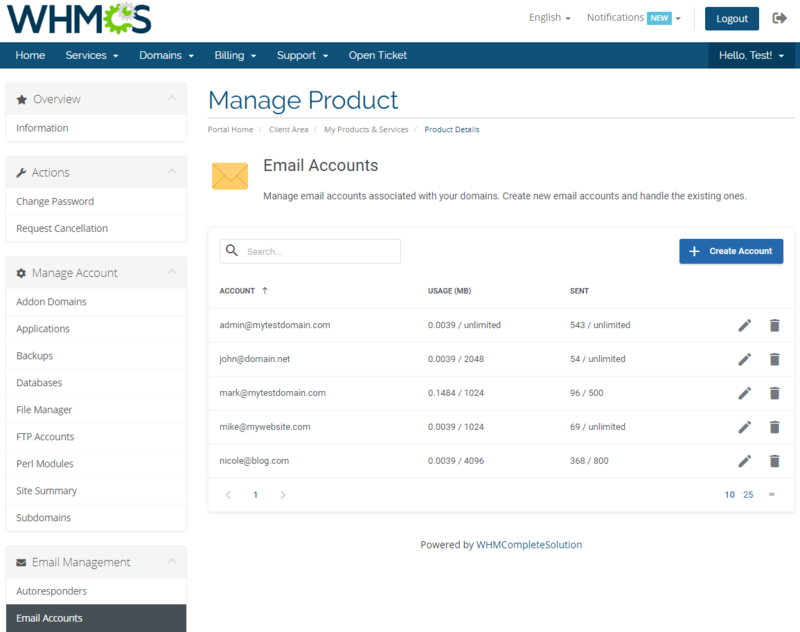 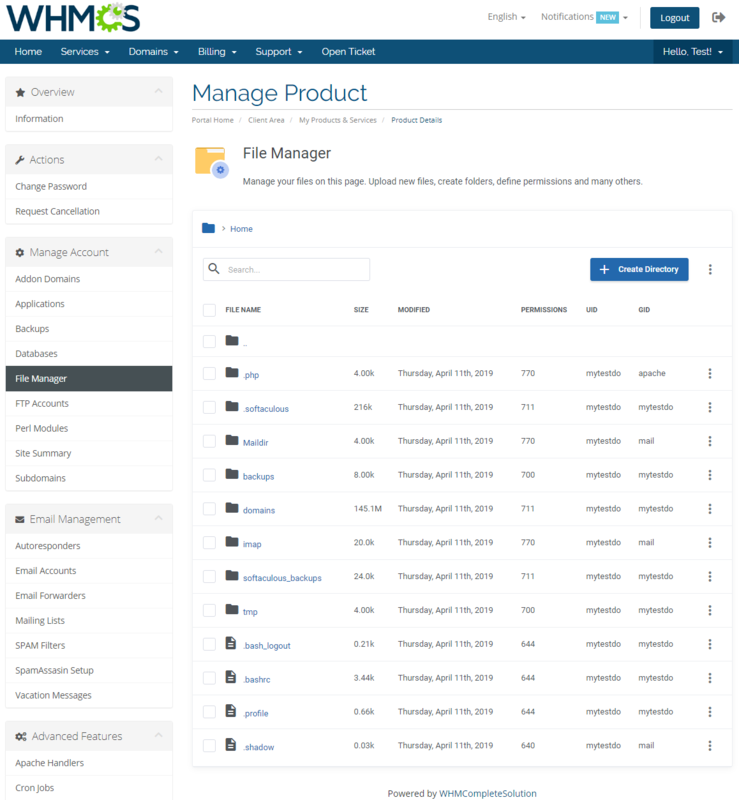 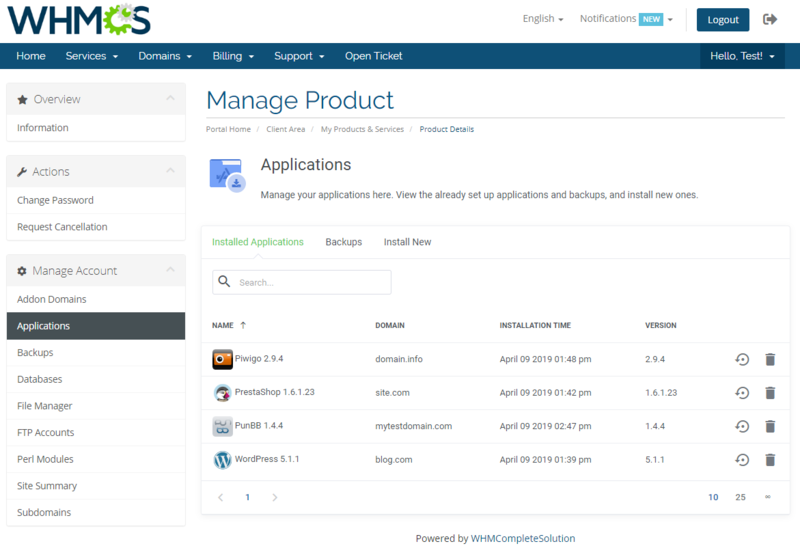 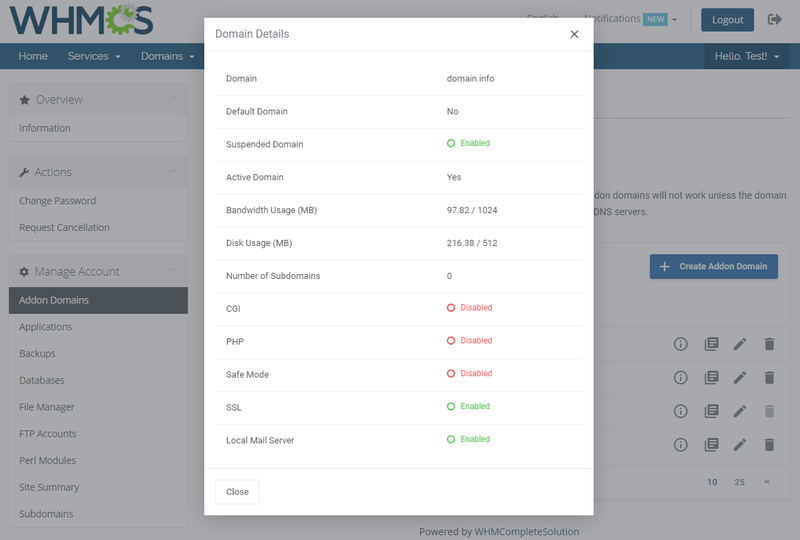 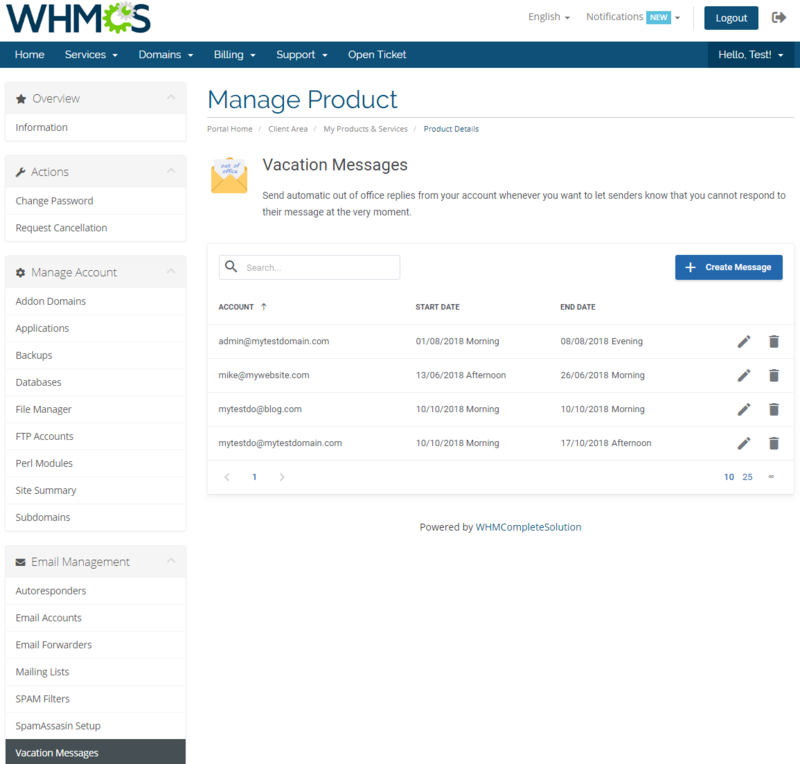 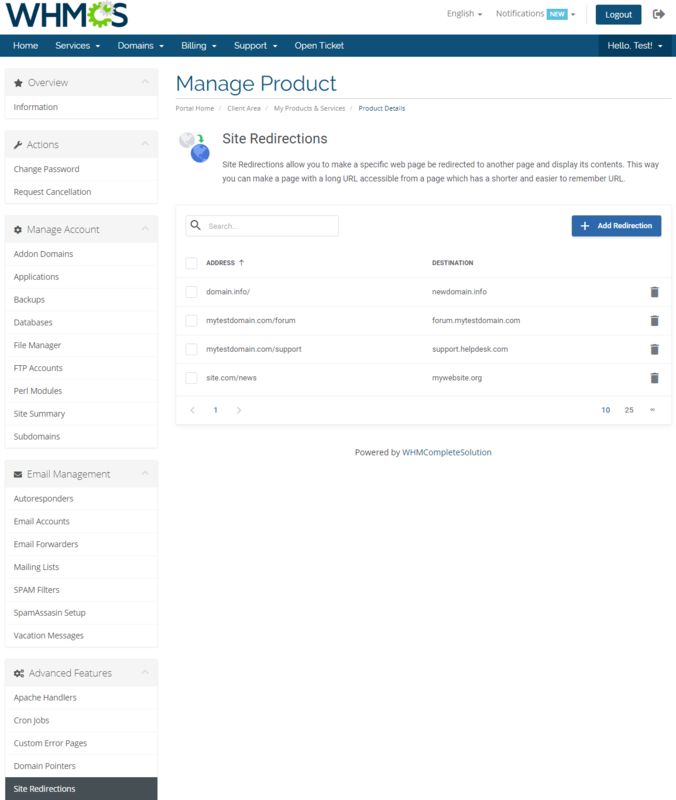 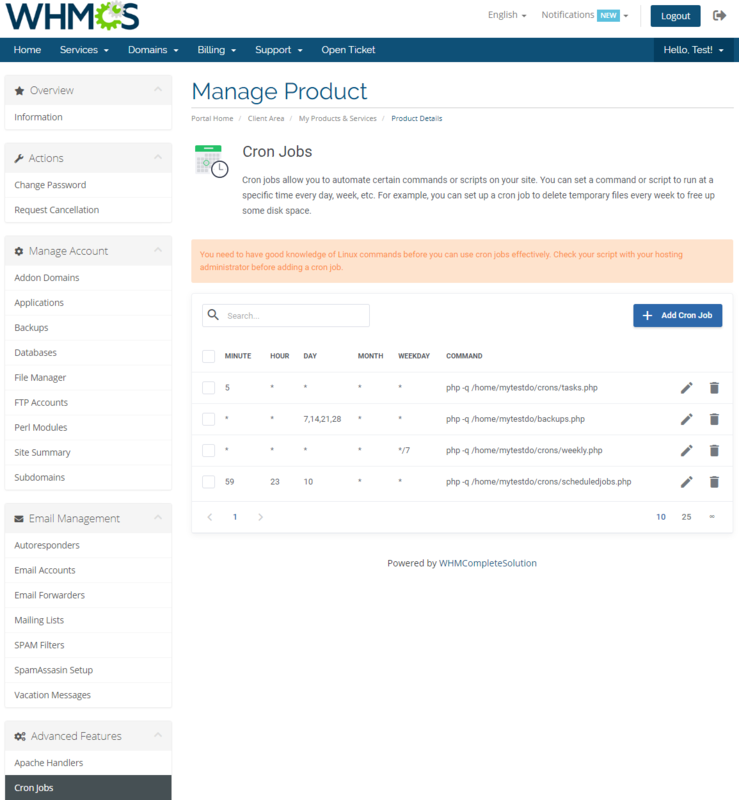 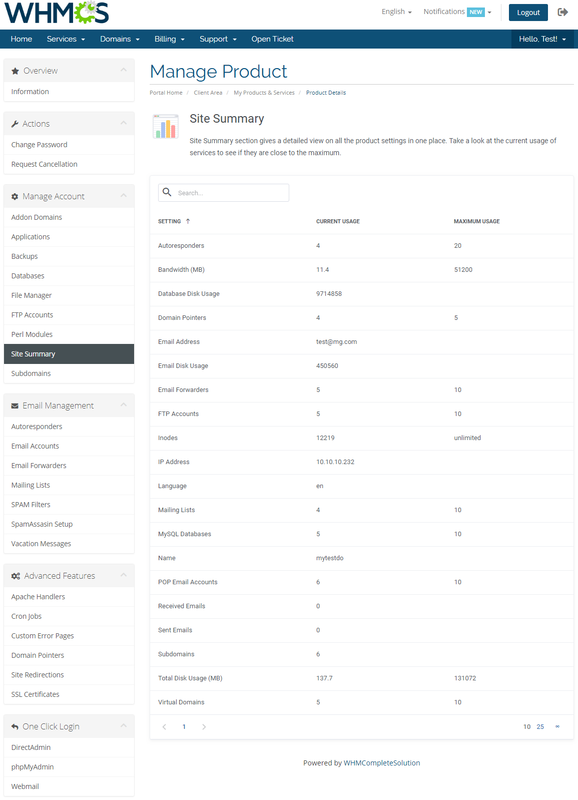 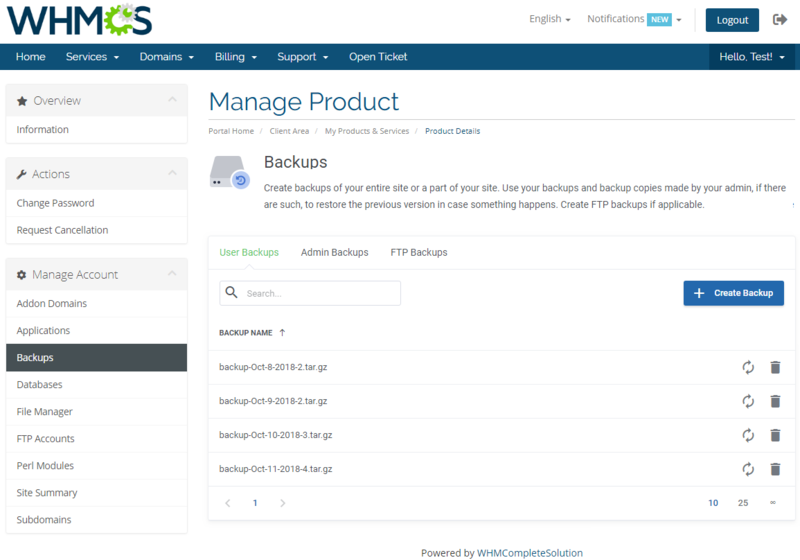 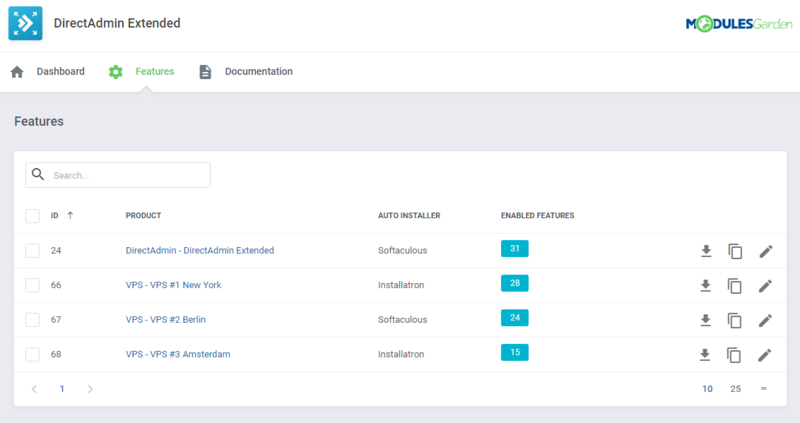 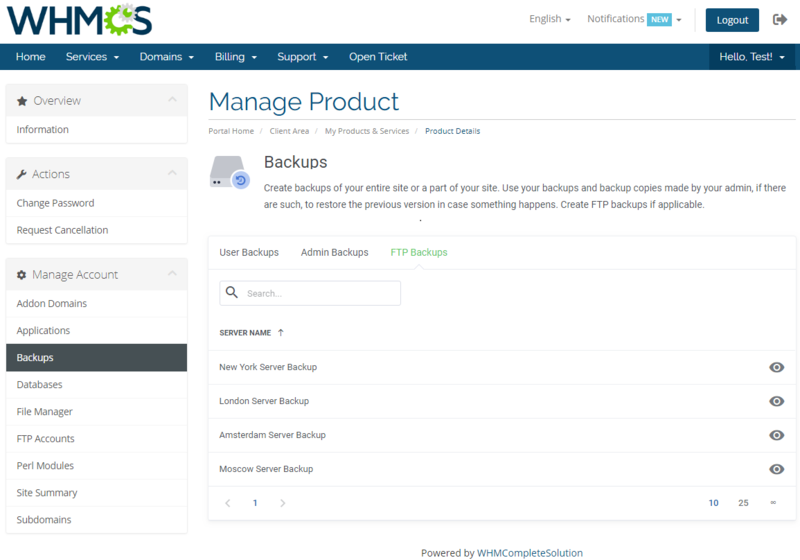 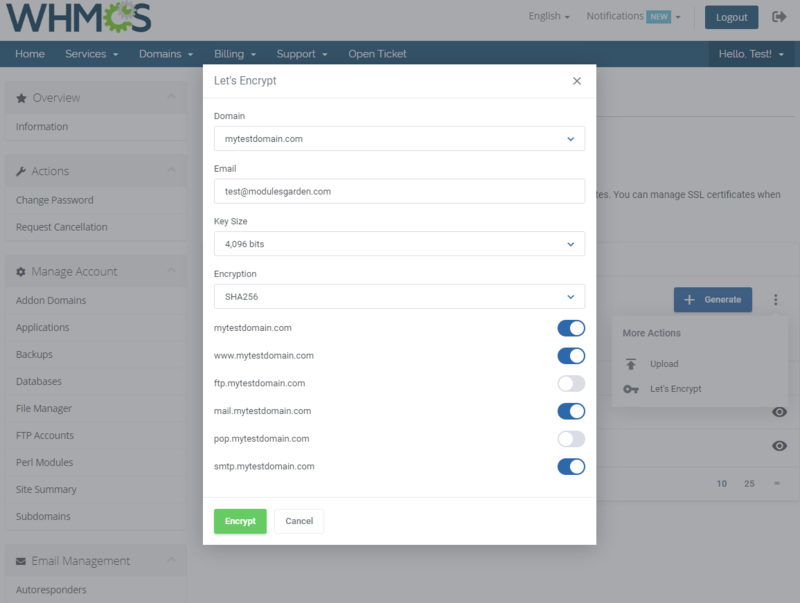 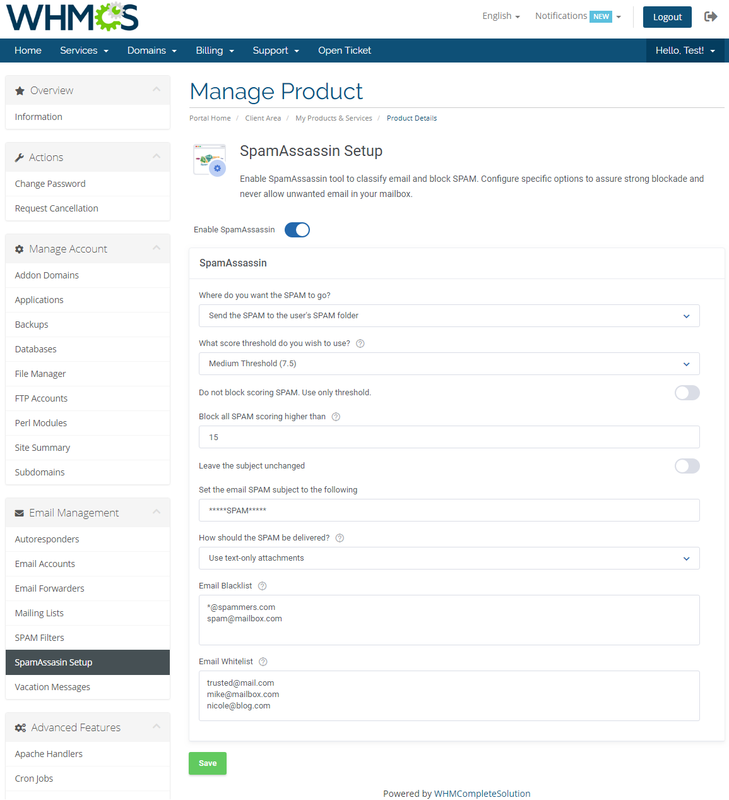 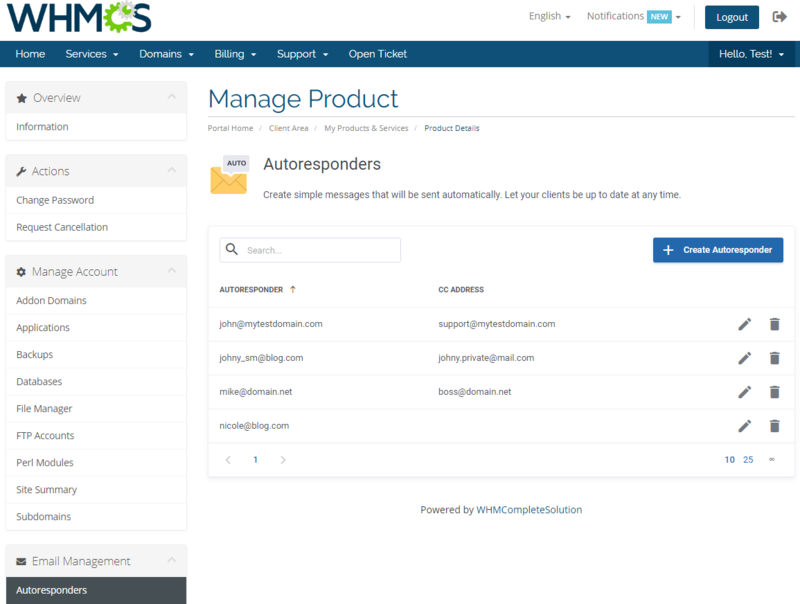 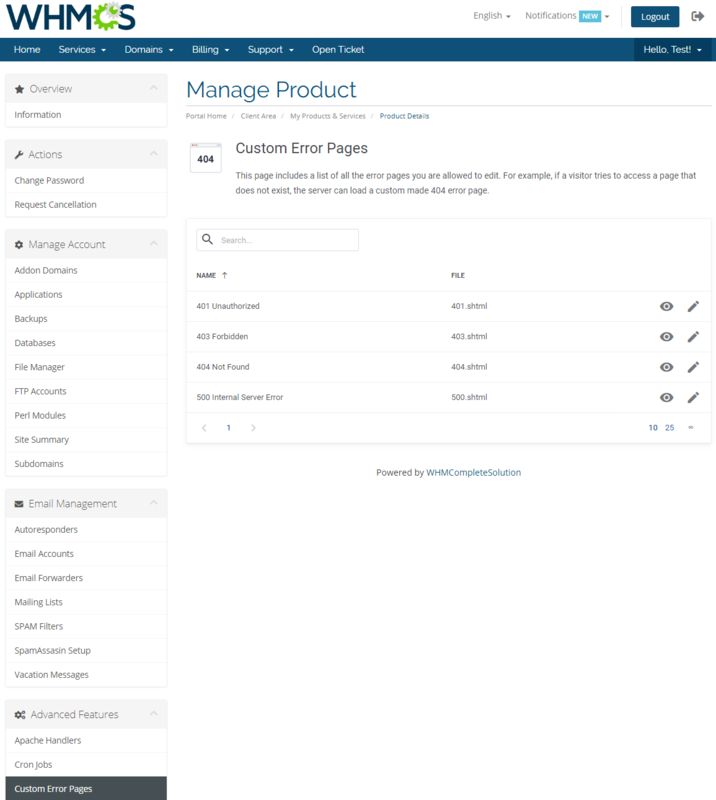 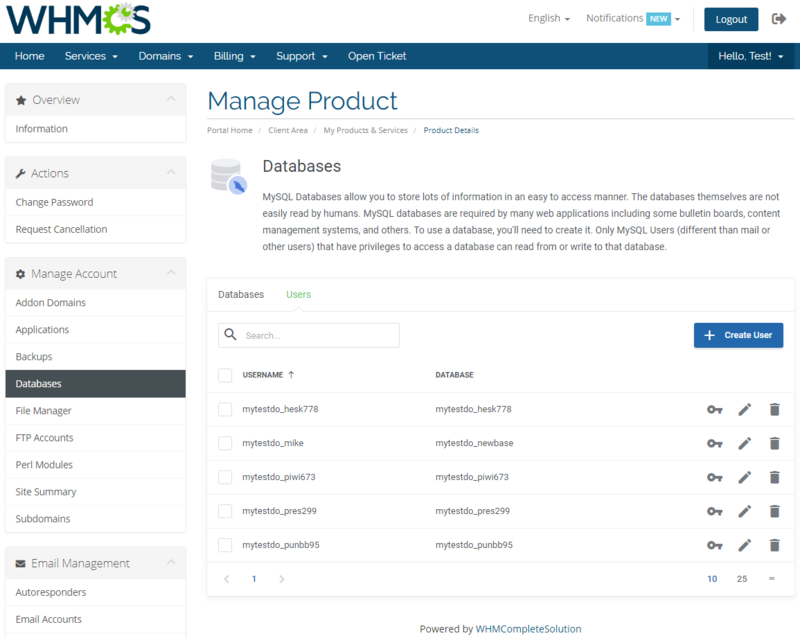 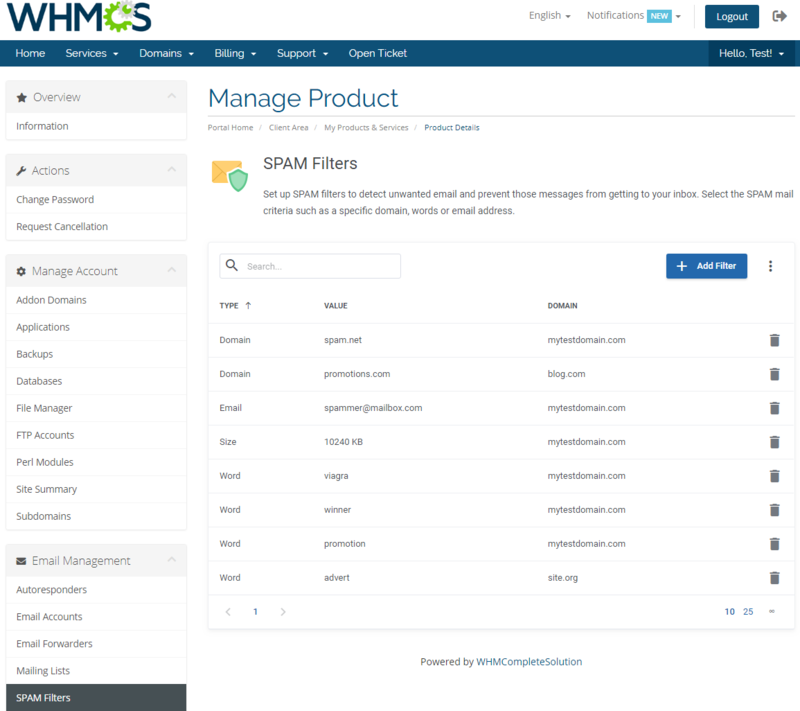 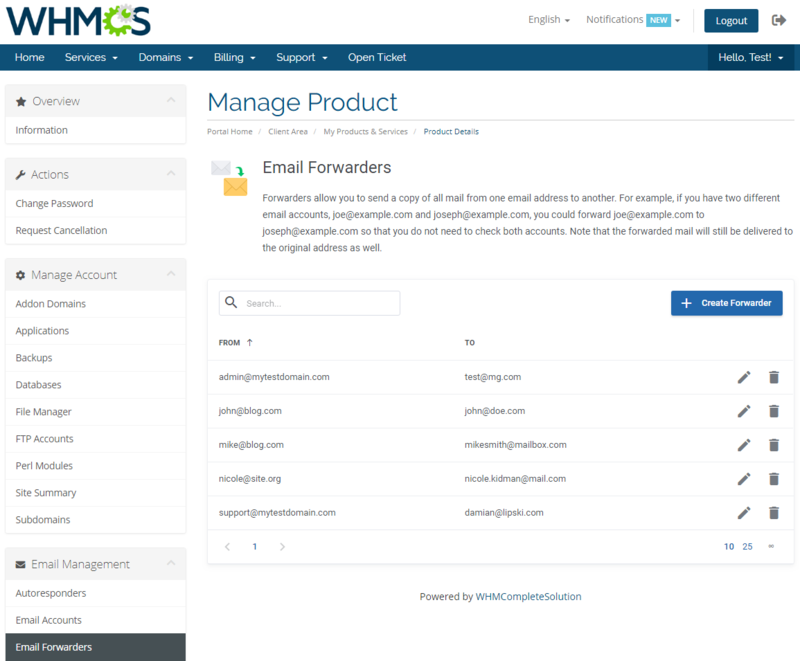 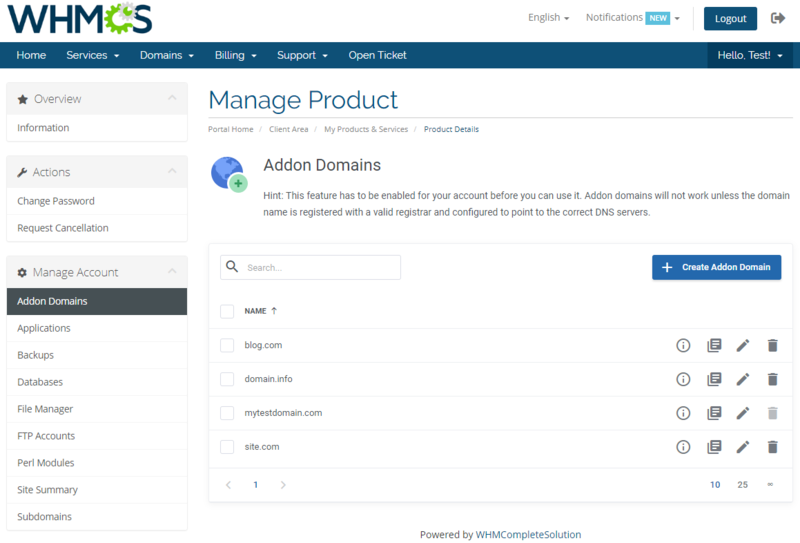 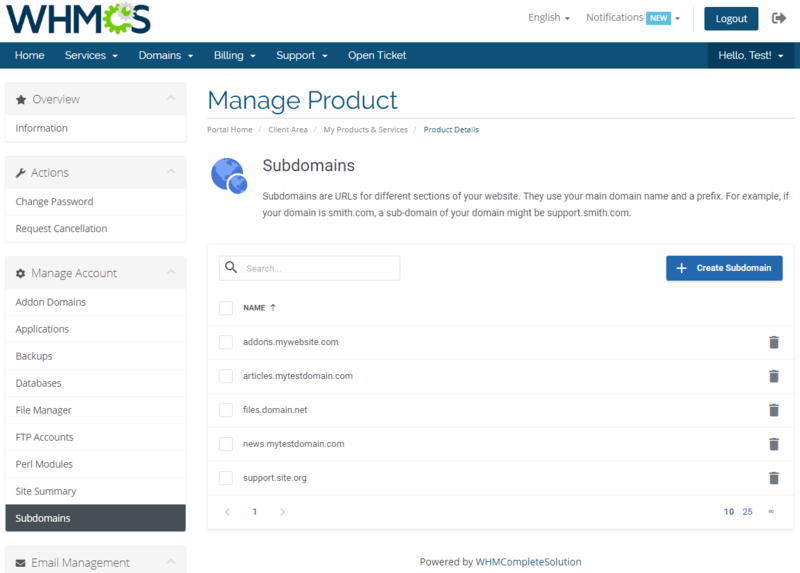 Your customers will be spared the hassle of leaving your website, as every most commonly used DirectAdmin feature will be accessible in the WHMCS client area. 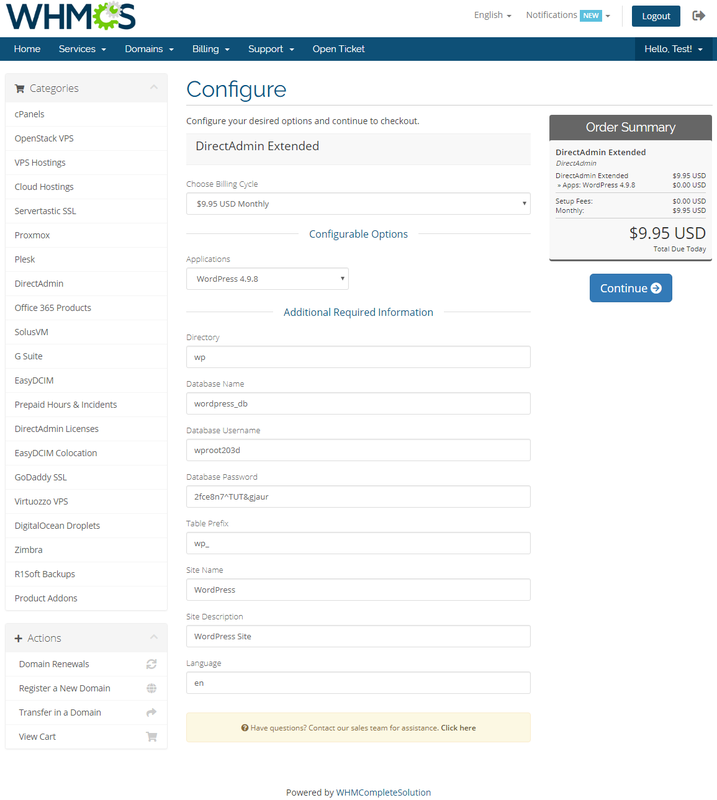 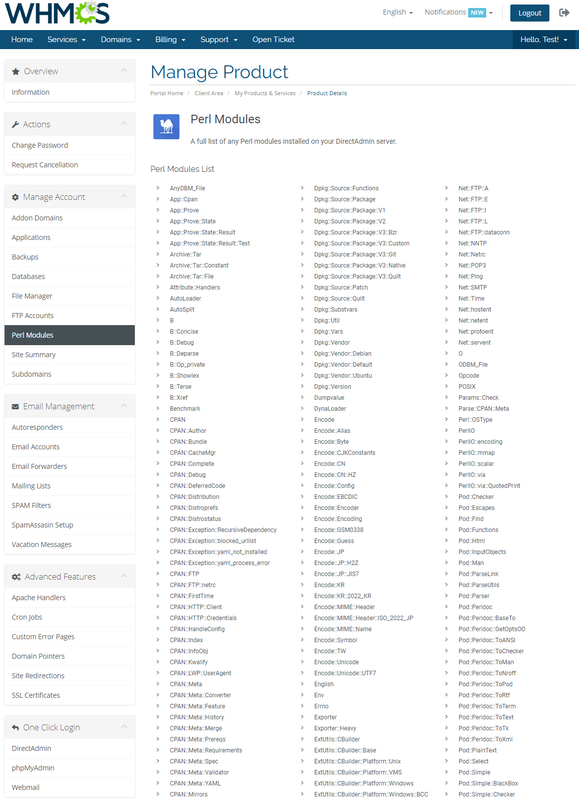 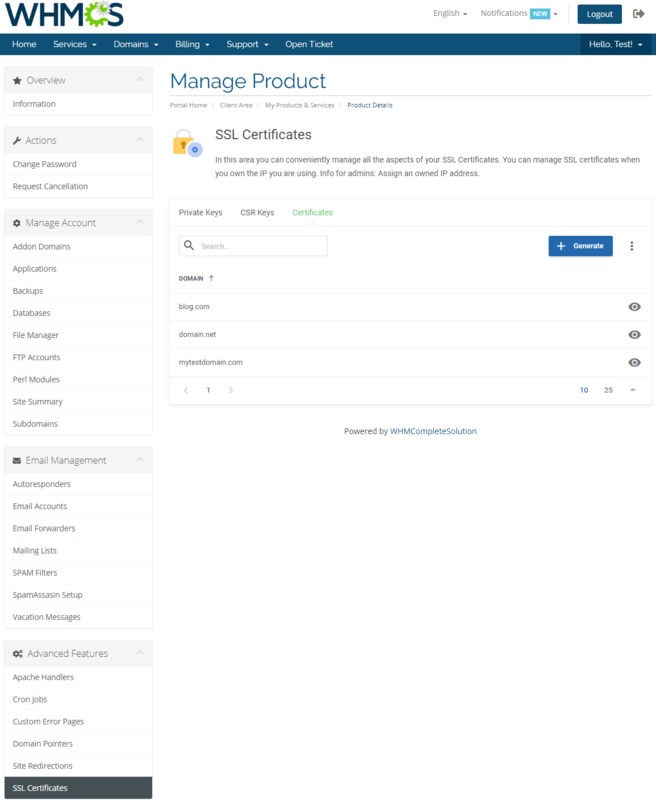 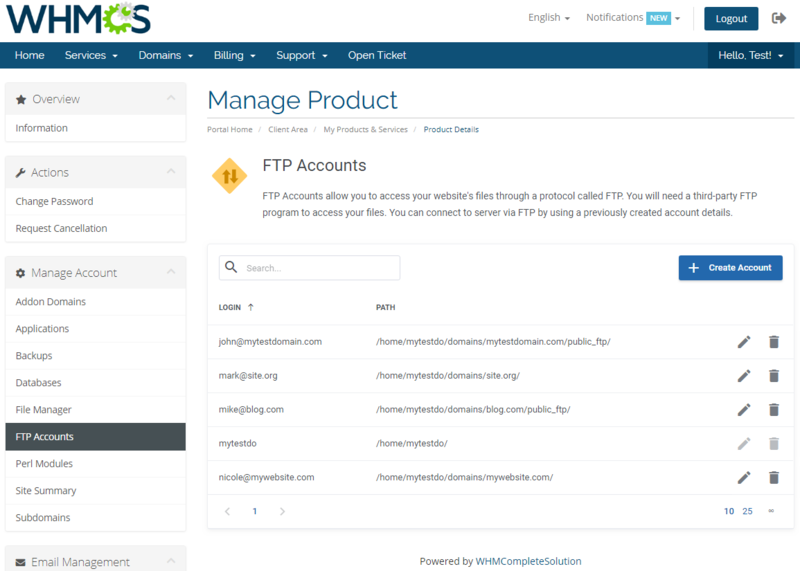 Clients can now change the password for created "Database Users"
Resolved issue with packages form the reseller account not being listed in the module settings if the product type was set to "Reseller Account"